The Workshop was successfully over. This is all due to your contributions to sessions. On behave of the organizing committee, I would like to thank all of you for your efforts during the meeting. Those who have submitted your manuscript to the Proceedings will hear something from one of Referees about your paper soon. The Proceedings will be published around March from AIP. I look forward to seeing all of you at the next meeting in Sendai. to get a template for the Proceedings and other important informations. [Remark] The title of the Proceedings should be the same as that of abstract. Otherwise, your presentation will be canceled. 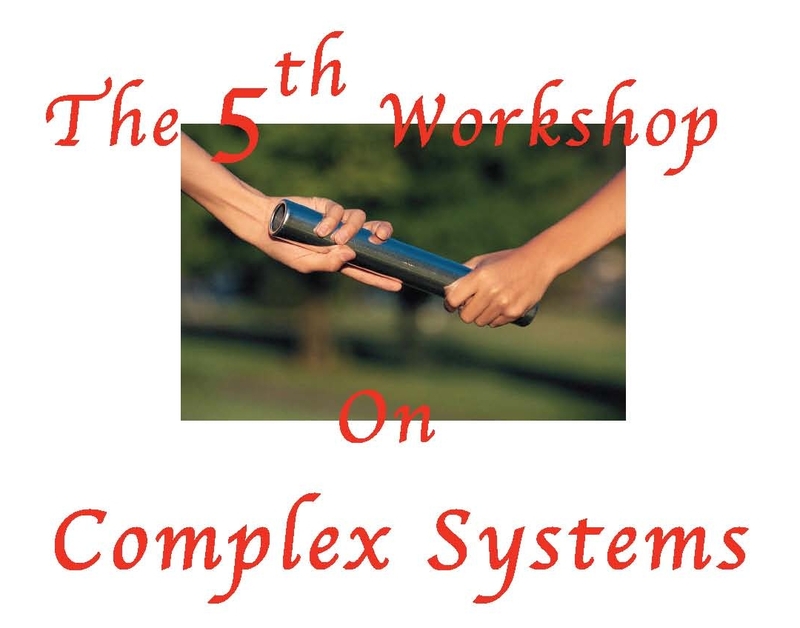 We are planning to have the 5th International Workshop on Complex Systems for 25-28 September, 2007. The Workshop will be held in Sendai, Japan, as one of satellite meetings of the 4th International Conference on Flow Dynamics. It is intended to be a meeting of about 140 participants. Our goal is to bring together the qualified researchers who are making excellent effort to study the complex systems in different fields and to discuss the underlying issues. The main topics of the Meeting are (1) Glass Transition, (2) Complex Fluids, and (3) Polymer Dynamics. November 3, 2007 "Photos" opened. September 12, 2007 Schedule for overnight excursion was updated. See registration only. Contributions are invited to an oral presentation or a poster presentation. We will decide on the acceptance of the contributions by reviewing the abstract around June 8. Approximately 32 contributions will be selected for a 30 minutes and a 20 minutes oral presentations. The remaining contributions will be presented as posters. Preference for oral or poster presentation should be stated when submitting the abstract. 11,000 Yen for all participants ( 10,000 Yen + 10% Service Charge ). * Those who want to attend the workshop are all asked to buy at least one of copies. (4) Banquet ( option ) Please pay at the registration desk. The Proceedings will be published from AIP.Those who will give any presentations are all asked to contribute a written article for the Proceedings because of our contract with AIP. If you will not, your presentation is cancelled. All submitted papers will be reviewed carefully during the meeting. As of July 20, the registration has been closed because we had so many applicants more than we expected. We thank you for having interest in our Workshop. We hope we see you in the next big meeting.